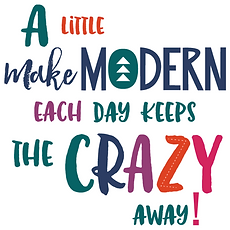 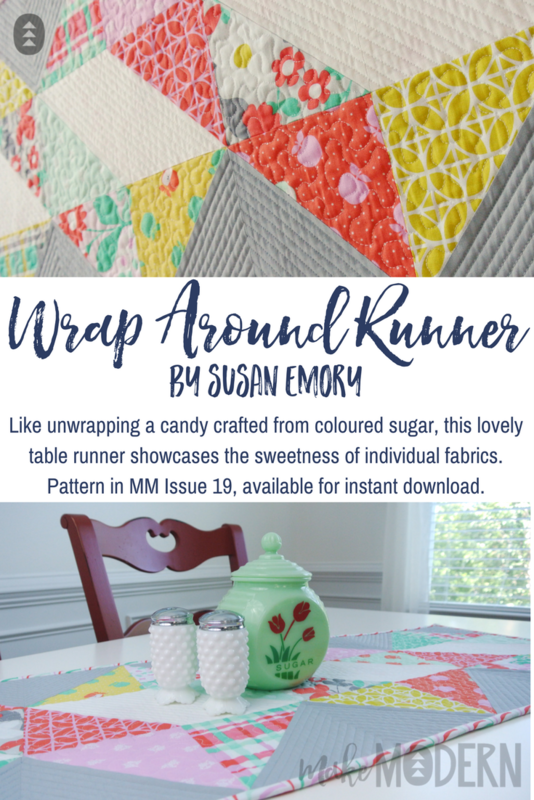 There's nothing like homemade to make a house a home, and table decor is a quick way to refresh your home. 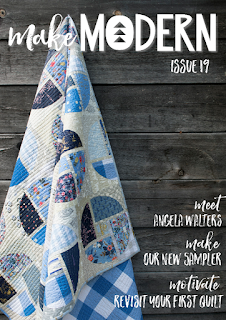 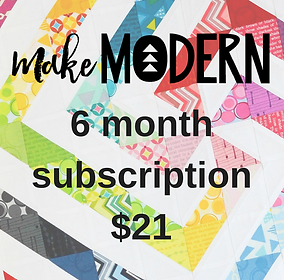 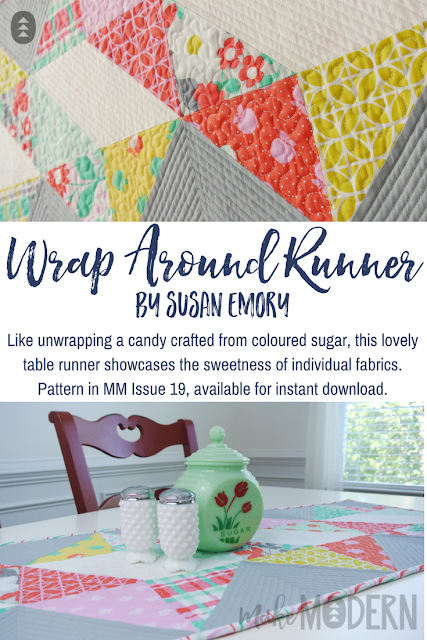 The Wrap Around Runner, a delightful pieced and quilted table runner by Susan Emory of Swirly Girls Design, in Issue 19 of Make Modern. Pieced with fabrics from Susan's latest fabric collection, Hank &Clementine, for Michael Miller Fabrics.